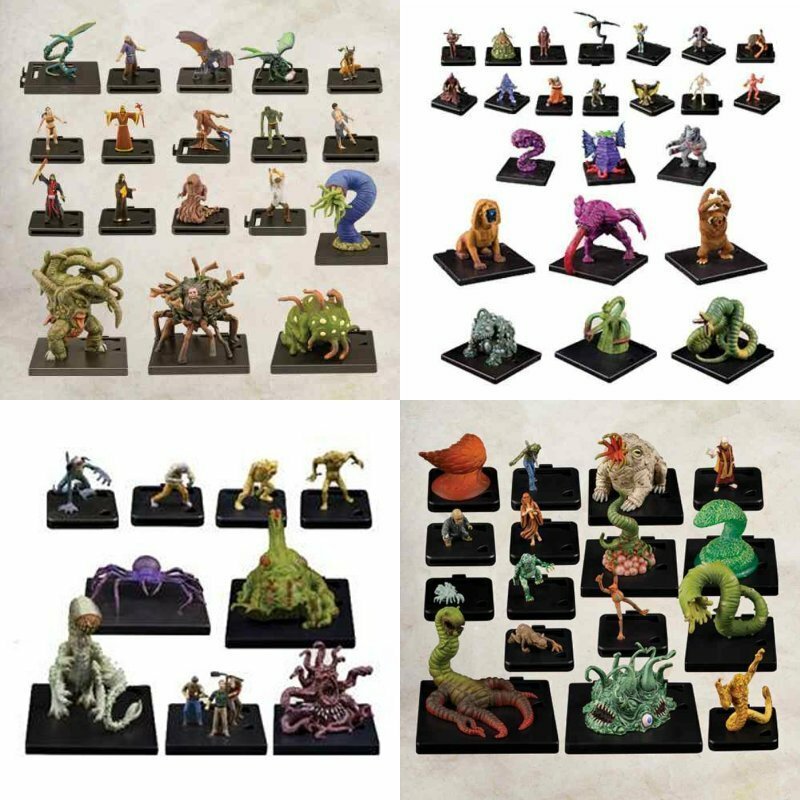 Bring your Arkham Horror or Mansions of Madness game to life with premium monster miniatures! 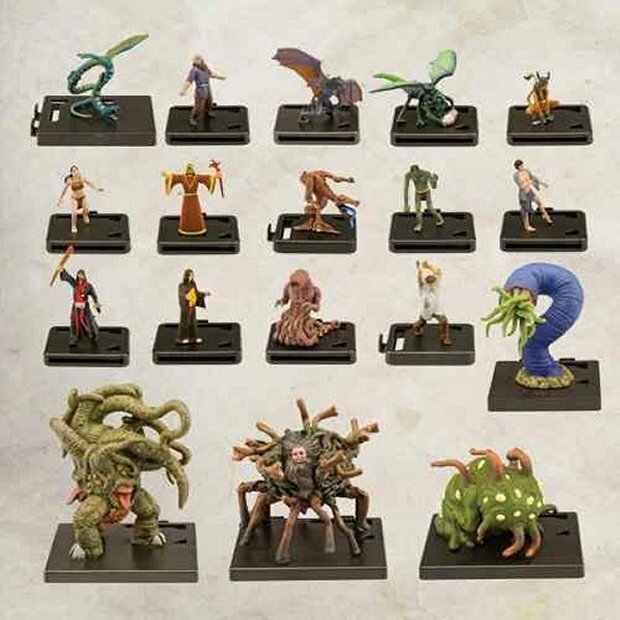 This pack contains 18 premium, pre-painted figure to use in your Arkham-themed adventures. Enhance your game and rise up against the Ancient Ones in style! 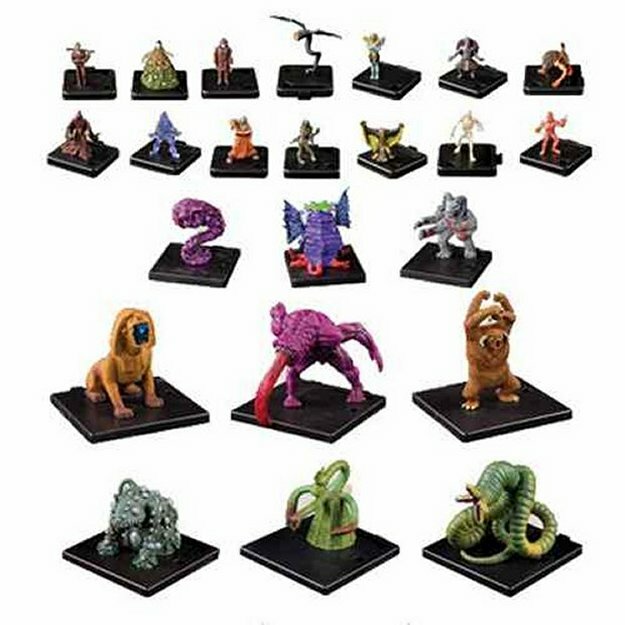 Bring your Arkham Horror or Mansions of Madness game to life with premium monster miniatures! This pack contains 9 premium, pre-painted figure to use in your Arkham-themed adventures. Enhance your game and rise up against the Ancient Ones in style! 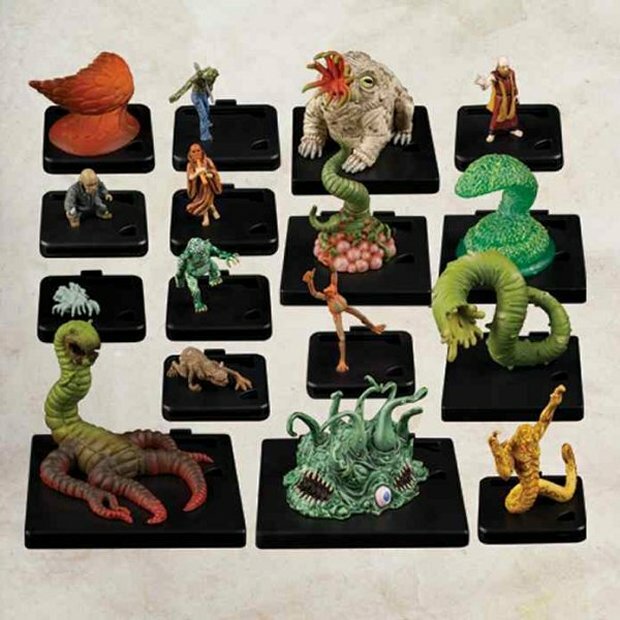 Bring your Arkham Horror or Mansions of Madness game to life with premium monster miniatures! This pack contains 16 premium, pre-painted figure to use in your Arkham-themed adventures. Enhance your game and rise up against the Ancient Ones in style! 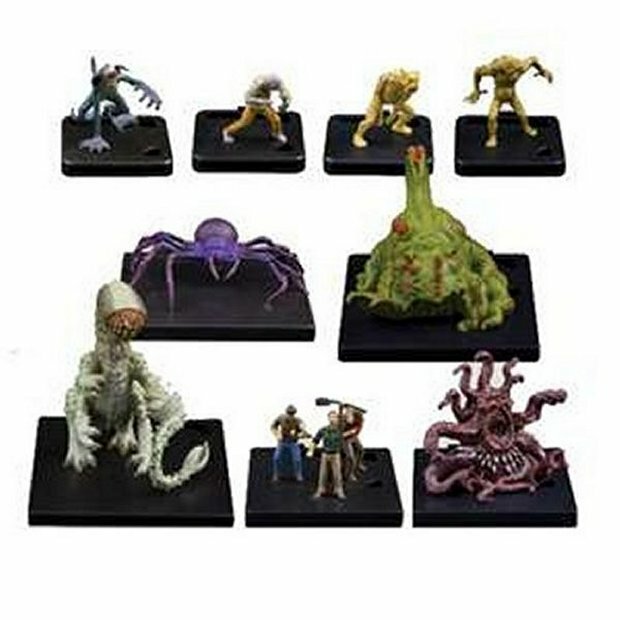 Bring your Arkham Horror or Mansions of Madness game to life with premium monster miniatures! This pack contains 23 premium, pre-painted figure to use in your Arkham-themed adventures. Enhance your game and rise up against the Ancient Ones in style!